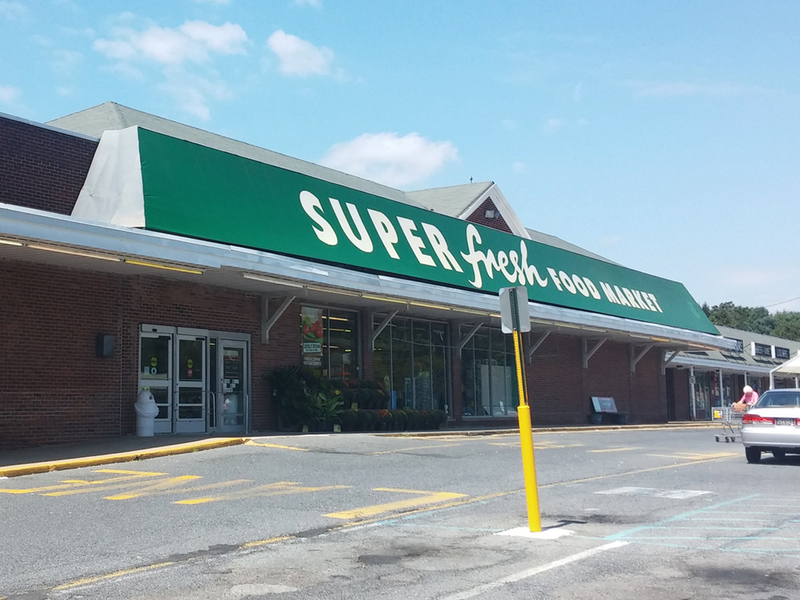 Kevin Kim's Edison, NJ store is staying a Superfresh, and his Queens, NY store is staying a Key Food Marketplace. On Staten Island, on the same road as the Amboy Rd. Superfresh - but 6 miles away - a former Pathmark operating transitionally as a Key Food Superstore has reopened as a Superfresh. For the remaining stores, I don't really forsee a conversion to Superfresh. As far as I know, there are only two other Superfresh stores. I'm wondering how many - if any - other Key Food affiliates are going to start switching to Superfresh. It'll be something to keep an eye on in the next few months and maybe even years. I've got to wonder what Key Food is going to be doing with the two new Food Emporium stores they're opening in NJ (Marlboro and Plainsboro). The Plainsboro store started as a Superfresh (owned by A&P) and closed a few years ago, so I don't see that becoming a Superfresh again, but it's also way too big, in my opinion, to count as a Food Emporium. Marlboro is an old A&P that should absolutely be a Superfresh from the get-go if you ask me! It seems an independent supermarket operator in Waukegan, IL has also decided to start using the Superfresh name. They've been around for at least 10 years, so A&P and now Key Food must either not know or not care. Their logo is also not dissimilar to the 1990s A&P Superfresh logo! See the website for Superfresh Illinois here. Bonus points for anyone who can guess what these stores are! Stay tuned!